There are 2,380 known species worldwide with 88 species found in Australia. Fleas have piecing, sucking and chewing mouthparts. Fleas are annoying, irritating to humans due to their biting and they are carriers of viruses and diseases. There are several treatment methods which will help resolve this problem. There are 2,380 known species worldwide with 88 species found in Australia. 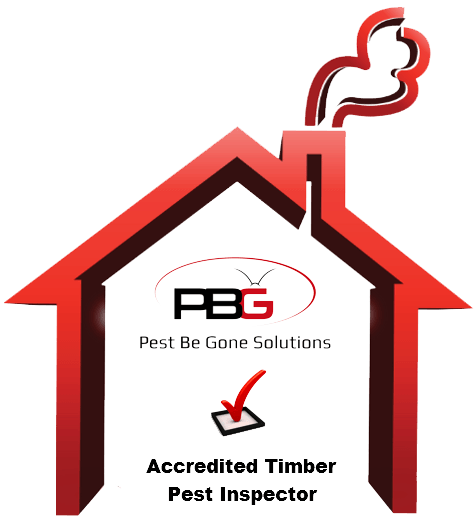 Fleas Pest Control Perth have piecing, sucking and chewing mouthparts. With flattened bodies from side view with hind legs for jumping and spines covering body. Adults are very small who lay eggs which hatch into larvae. 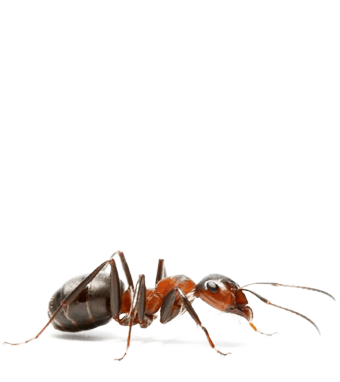 The larvae are small, legless, worm like creatures with chewing mouthparts. When hatched the larvae eat food scraps and skin. 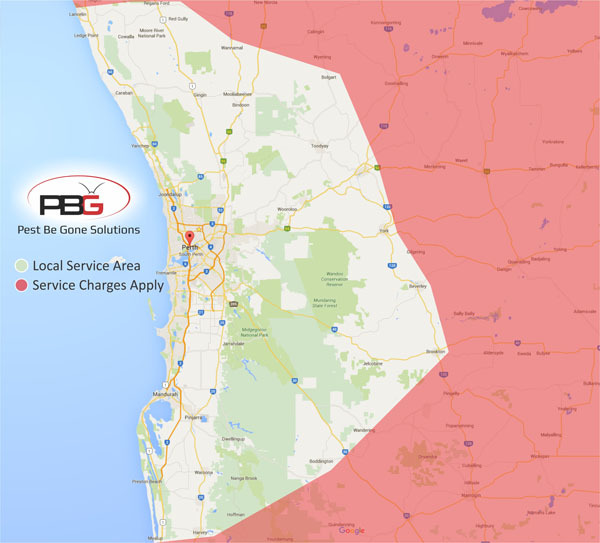 Fleas Pest Control Perth are annoying, irritating to humans due to their biting. 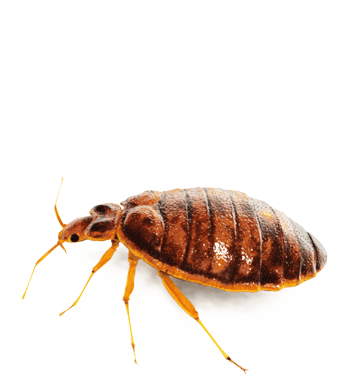 Human houses are the perfect temperature for fleas to feed and breed. 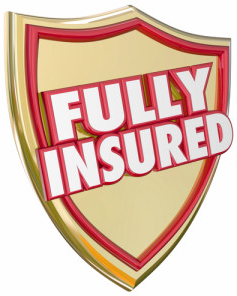 Fleas are carriers of serious diseases such as bubonic, plague, murine, typhus and tapeworm infections. 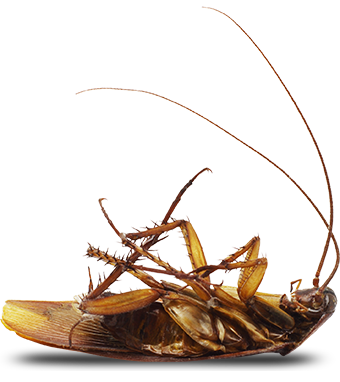 Fleas Pest Control Perth reside on mammals such as birds, cats, dogs and humans. They crawl amongst the fur and or hair of their victim. They can jump from one host to another easily. The young resemble their parents in every way. They grow quickly and multiply rapidly. 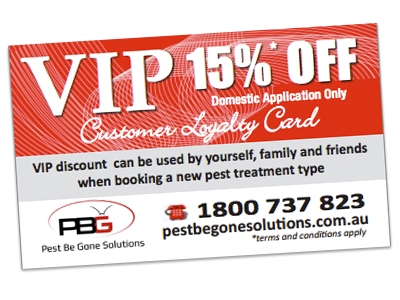 Pest Be Gone Solutions specialist in Fleas Pest Control Perth! !